TravelMole resident golfer Graham McKenzie gives some of his suggestions of where to swing a three-iron in the US without burning a hole in your plaid pants. "Any golfer or even wannabe golfer must dream of one day playing on the azalea-lined fairways of Augusta, Georgia, where the recent Masters tournament took place, but the reality is that access to that course is limited - and punchy. I'd say look instead to Minnesota and neighbouring Wisconsin. 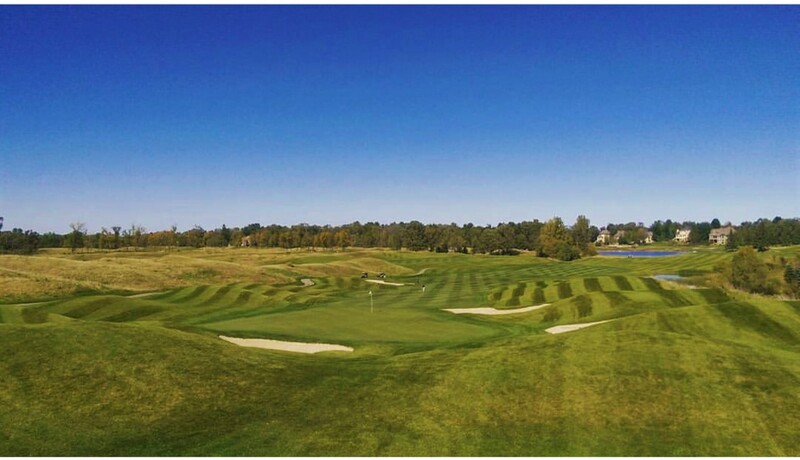 The area has repeatedly hosted the Ryder Cup at courses that are more accessible than Augusta, such as The Straits at Whistling Straits and its sister course The Irish, located along the shoreline of Lake Michigan in Kohler, in Wisconsin. Beware though, they are expensive. Also accessible is the US Open 2017 course, won by Brooks Koepka, Erin Hills, but it could still melt your credit card. For real value for money there is quite frankly no equal to Minnesota. I have golfed in the USA for the past thirty years and whilst you can only play here from May to October, it is quite exceptional. I based myself in Bloomington, which is a short ride from MSP airport, served by Virgin/Delta direct or and Icelandair. It has a wide choice of hotels and the largest shopping mall on the continent, The Mall of America. Now shopping may not be everybody's schtick, but the Mall also offers an impressive selection of restaurants and entertainment. If you do go, make sure you take a ride on 'Fly Over America' and you won't be disappointed. A short Uber-ride away, you have the delights of the twin cities Minneapolis- St Paul with an even wider choice of food, retail, music and all the major professional sports that the US has to offer. The maintenance of the courses is of the very highest standard, as are the clubhouses, restaurants and pro shops selling all sorts of very tempting gear at very reasonable prices. Further north, about a two-and-a-half-hour drive, you come across some further gems. I stayed in a lakeside lodge at Maddens, which is home to four courses, the most famous of which is the Classic. The combination of lakes and oak trees split by yards and yards of lush fairway grass is a sight to behold. 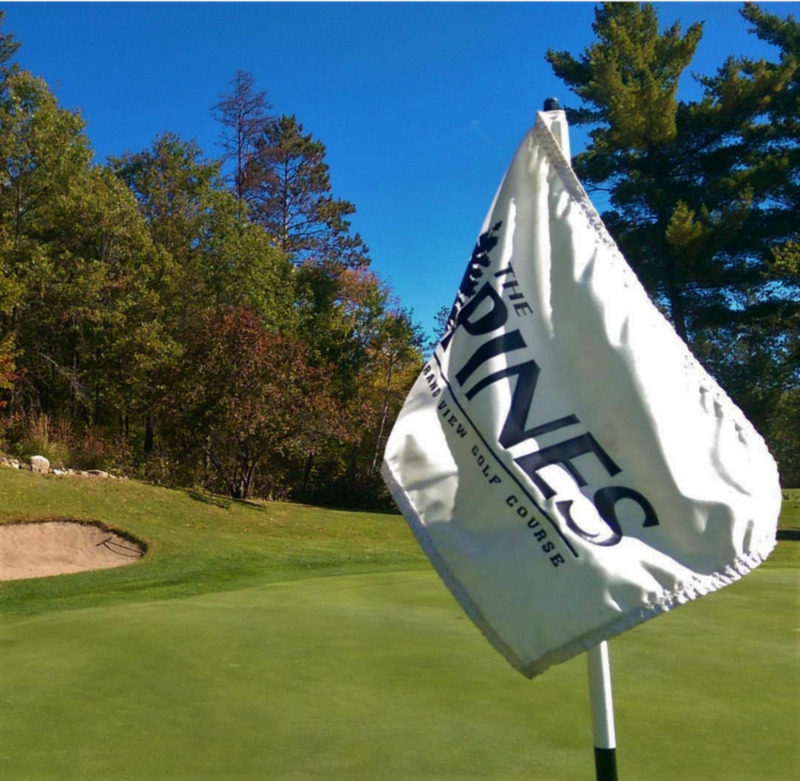 Next door is Grand View Lodge with the Pines and the Preserve courses. Different but equally high on quality and, crucially, good value for money."